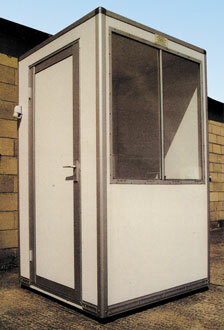 This multi purpose kiosk is ideal as a booking office, gate house or used as a ticket booth in carparks etc. Supplied with electric light & powerpoint. Connection to mains is hirer's responsibility.